This Website is strictly for use for people aged 21 or over. 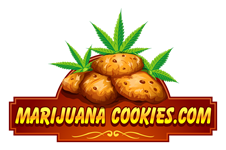 This website is for entertainment purposes only and we do not want to promote or incite the use of illegal or controlled substances. We do not wish for anyone to contravene their laws.